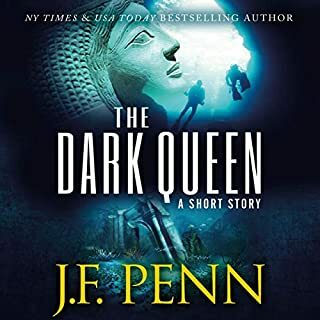 Lara is part of a dive team exploring the sunken city of Thonis-Heraklion off the North coast of Egypt. When a storm threatens the site, there's only time for one last dive, and Lara is determined to be on it - even if it means diving with the man who threatened her this summer. Because the dark queen is down there, and Lara intends to find her before it's too late. Meet Morgan Sierra. Ex-Israeli military psychologist, specialist in religious cults at Oxford University, Krav Maga expert, and now recruited to work for ARKANE, a secret British government agency investigating supernatural mysteries around the world. From ancient Christian sites in Spain, Italy, and Israel, to the far reaches of Iran and Tunisia, Morgan and Jake must track down the stones through the myths of the early church, before the fires of evil are summoned again. Do you want to sell more books and reach more readers? Do you want to discover how to build an author career for the long-term as well as spike your book sales right now? If you don't know much about marketing, don't worry. We all start with nothing. 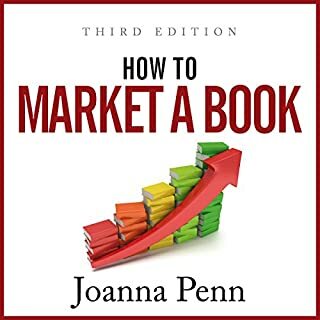 There are short-term tactics for those who want to boost immediate sales, but the focus of the book is more about instilling values and marketing principles that will help your long-term career as a writer. Evil stalks the city of London at night. Can Detective Jamie Brooke and reluctant psychic Blake Daniel stop the murders before it's too late? 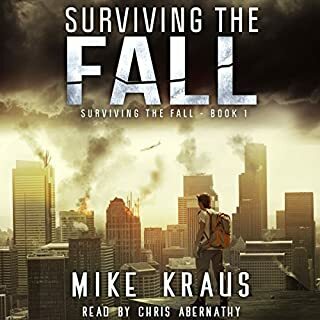 This audiobook contains three full-length crime thrillers with an edge of the supernatural from J.F. Penn. Highly recommend this exciting series. 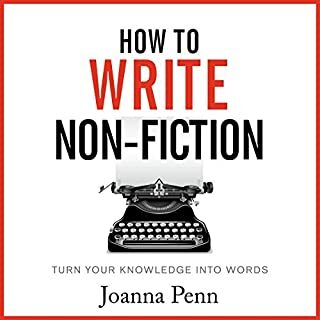 Save time, effort, and frustration on your author journey to writing non-fiction books with this informative guide that teaches you the business models of writing non-fiction books, mindset issues around writing, the details of how to research, how to write and edit your book, dictation and productivity tips, as well as publishing, product creation, and marketing. Being a writer is not just about typing. It's also about surviving the rollercoaster of the creative journey. Self-doubt, fear of failure, the need for validation, perfectionism, writer's block, comparisonitis, overwhelm, and much more. When you're going through these things, it can feel like you're alone. But actually, they are part of the creative process, and every author goes through them too. "Sins of the Flesh": When the mutilated corpse of a wealthy author is discovered, the police officer sent to investigate finds a curious diary amongst the occult objects at the scene. Will he uncover the author's secret at the ruined chapel, and is he willing to pay the price that it demands? "Sins of Violence": In a brutal post-apocalyptic world, a young girl is about to be taken to The Minotaur for a blessing that will end her innocence. Can her sister gain access to the fortified city of Dis in time to stop the ritual and avenge her own lost youth? *I was given this free review copy of this audiobook at my request and have voluntarily left this review. I didn't know what to expect with J.F. Penn narrating her own stories. I was highly impressed from the beginning! Penn's accent adds to the character of the story. Her knowing the story's intimately and giving us the rise, fall, and pause in her voice that gives the story suspense and intrigue. We don't get as much in different voice tones for the characters, but that's okay for this set of short stories. These stories fit J.F. 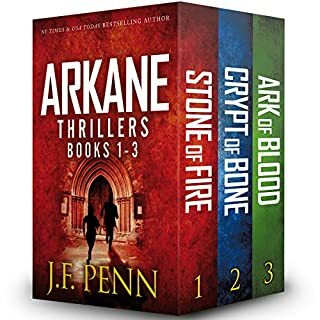 Penn's style of writing with a touch of suspense and mystical. There is a religious element used to the stories. I really enjoy J.F. Penn's writing from word selection to pacing. J.F. Penn has great talent in selecting words to describe the feeling in that action. She holds my attention in each short story. Each story is not long, but they feel complete in telling. Even if they have a time jump, I feel as though it's not an impact time we are missing. I get what I want from each scene written, and it continues along with completing the story we are getting. After the stories, J.F. Penn explains where the stories came from. She tells of her research and connection in the stories to the story Dante's Inferno. Very neat and cool to hear. A police officer who's down and out on is called to a death scene. While investigating the mutilated corpses items, a diary is found and intrigues the officer to find a secret hidden. The officer could find more than expected. With the death of their Grandfather, Simon and Gestas go on the adventure their grandfather wanted them to take for wealth and power. The map is from the leather book Grandfather held dear, and now Simon does too. This is a continuation of the item found in Sins of the Flesh, but thirty years in the future. The item is strong in it's hold on people and impact on them. A young girl returns to the city of the Minotaur to stop the blessing of her sister. Can she get to her sister in time? This story is said to be in the future from the last story, Sins of Treachery. The world is now in a post-apocalyptic setting. What has happened to the world is mentioned in the story, but it does not divert from the direction of the story. This information adds to the danger of the world on the outside of the city. I will admit to being a sucker for an English accent and this does not disappoint. Great short story collection modeled after Dante’s inferno. Dante's Inferno is the basis for these three horrific stories. J.F. Penn is an accomplished author with fans all over the world. With her debut as narrator she proves there is nothing she is not capable of. Excellent stories with a superb narration. Awesome collection of short stories. 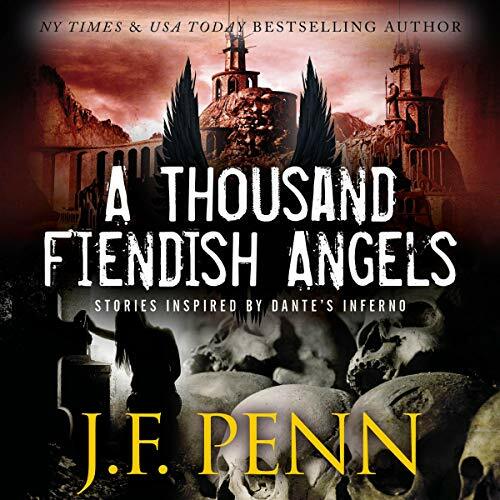 Joanna Penn has created three interrelated stories based on Dante’s Inferno that will grab you from the very start and keep you in rapt attention until that final scene. I had read these as separate stories quite some time back, but with them in a newly edited collection they were even better, additionally listening to the author narrate them was excellent, kind of like having an artist walk you through a complex painting. While this is the shortest audio book I’ve listened to, it may be the first that I listen to more than once. 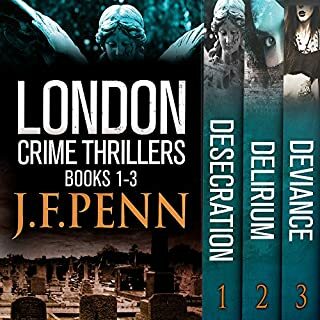 If you like horror that is buttressed by intrigue and deceit, grab either the audiobook or even the ebook. I received a review copy from the author and this is my honest opinion. I purchased this collection when it first came out to read, I found all three very interesting and unique. I enjoyed them very much. My only complaint was the length, they were not nearly long enough. When I found out that they were now in audio format and the author was reading it herself. I had to listen. As I expected, it was even more enjoyable as an audiobook and the narration was very well done. Well worth a listen.